Our community has 3,116 members, 321 online now. We’ve published 9,781 stories, shared 8,327 images, made 10,348 blog posts and written 121,558 forum posts. She didn't notice time passing by with him. He will kiss her hand before leaving. Sitting in her usual seat with her coffee and donuts. 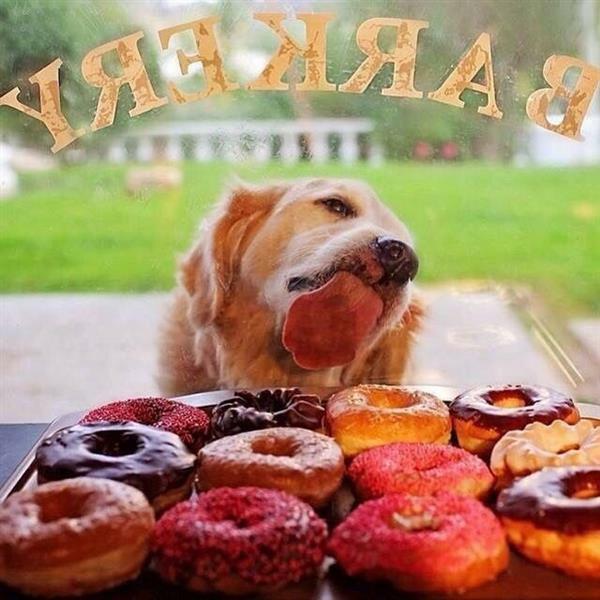 She found him early one morning, licking her display glass window from then on they eat donuts together. She will talk and he will listen. She will be happy the whole day after he left. This is the first time he is late from the same date as last year. The day her husband died. ... but the dog never came back to the bakery.